Guatemala, february 25 2019. In order to enrich its human capital and promote the training of the staf in port management and other related activities, Empresa Portuaria Quetzal (EPQ) signed a Letter of Understanding with the Galileo University for those wishing to study Bachelor of Administration courses Port, Technician in Maritime Foundations and a Master’s Degree in Human Resources and Technology. 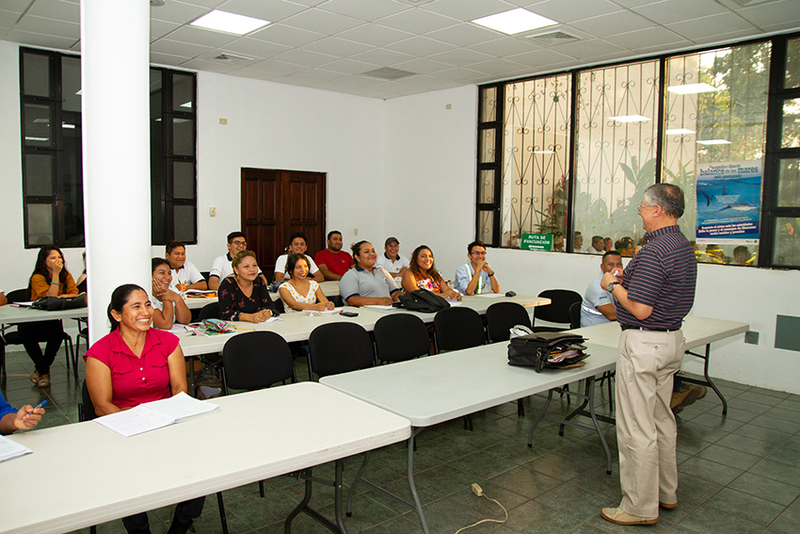 This Agreement is an achievement of the Corporate Social Responsibility Programs of Puerto Quetzal. 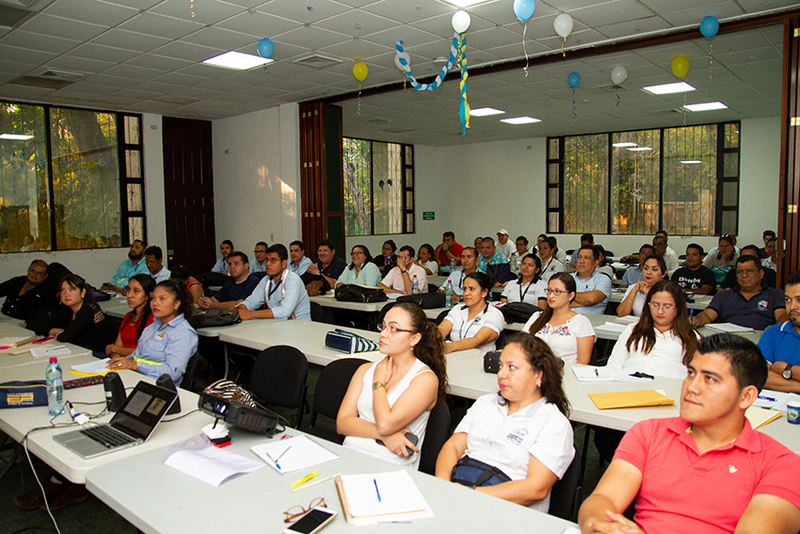 The academic careers will benefit the society of San José, members of the port community and the staff of EPQ who are interested in becoming professional. They will become multipliers and facilitators when they practice what they have learned. 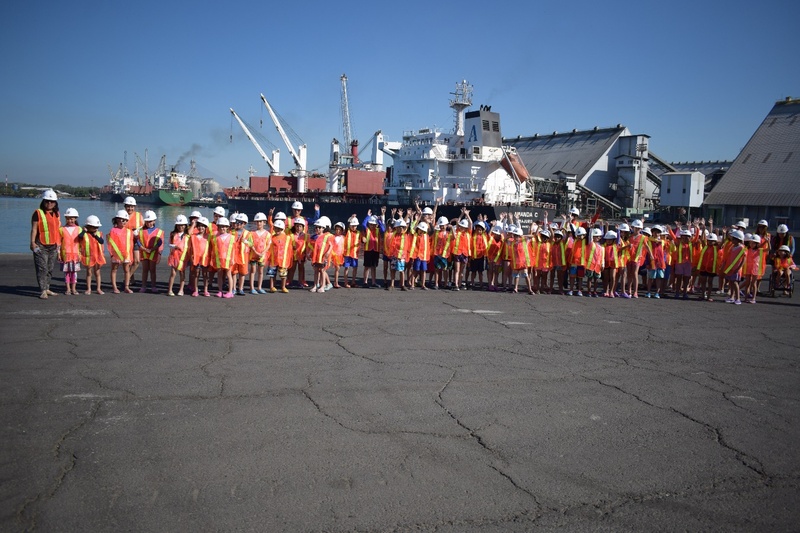 For 2019 cycle 134 students have enrolled, 60 are port workers and 74 are people outside the company. This agreement gives formal, technical, academic and operational continuity to the training activities that Empresa Portuaria Quetzal and Universidad Galileo have already carried out. 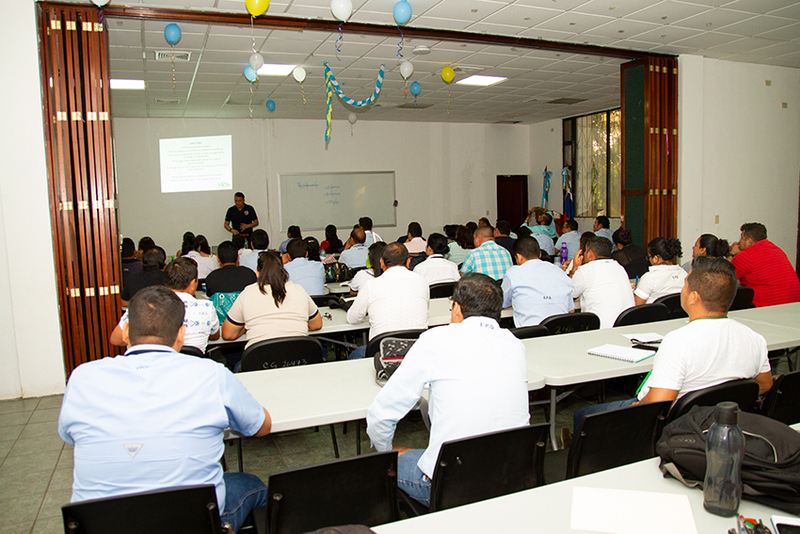 In total, 73 people have graduated: 23 of the Master in Maritime-Port Administration and 50 of the Technician University in Maritime Fundamentals. With these actions, the Board of Directors and the EPQ General Management keep working to improve efficiency and continue as a leader company in the provision of maritime-port services in the Central American Pacific, and thus contribute to the economic development of the country.